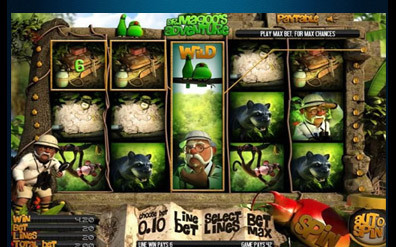 5 Reel, 20 Payline 3D cartoon video slot powered by Rival Gaming software. Before the game begins, watch the introduction movie that explains the story. This is an Indiana Jones-themed game with Dr Magoo, the brave Professor flying to a Lost Island. On the Island he finds a mysterious City of Gold hidden in the depths of the jungle. With the new technology and stunning graphics, you can join Dr Magoo on his adventure through the South American Jungle. Feel the wilderness, hear the singing of birds, chirping monkeys and feel the danger of a Panther keeping a watchful eye over you. 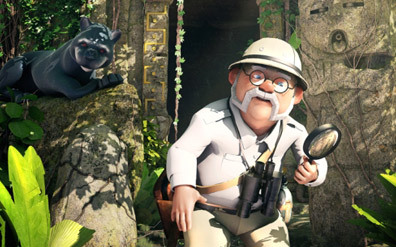 Dr. Magoo, Map, Bag with Knife, Binoculars, Backpack, Cave, Idol, Beetle, Monkey, Panther, Lovebirds, Tomb, Coins, Scarab, Fire, Treasure. Wagers begin at $0.01 up to $500 on each spin – suitable for everyone including high rollers. Play up to 5 coins per line or 100 coins in total. 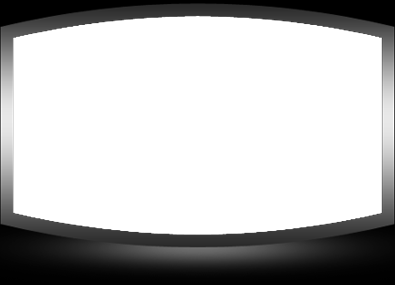 All 20 lines may be covered with the minimum bet of $0.20. 1st Jackpot - 5 000 coins or $125,000 for 5 Dr. Magoo. 2nd Jackpot - 500 coins or $12,500 for 4 Dr. Magoo. 3rd Jackpot - 250 coins or $6,250 for 5 Binoculars. The LoveBirds may substitute for any other symbols besides the scatter symbol. These birds are deeply in love, and will happily show you the way to the treasure. The LoveBirds appear only on Reel 3 which expands, filling up the whole reel during winning combinations. The Cave Entrance opens the path to the treasure palace where you can find your reward. Land on 3, 4 or 5 Scatters on active payline to win 10, 15 or 25 Free Spins accordingly. The Free Spin Bonus is activated when 3 or more Cave Entrance scatters appear on the reels. During the free spin games there will also be 5 symbols that are completely new to the mix. The Auto-Play feature allows you to select the amount of spins you want, click the Auto-Play button, sit back and watch the game roll automatically. 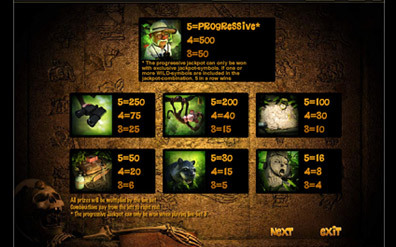 Dr. Magoos offers a free demo play for players to learn about the game before using real money. The game is quite basic and easy to follow, but the new 3D graphics certainly take online slots to a whole new level of gaming. Animations are well designed; the soundtrack is excellent and quite amusing. The game should keep players well occupied, offering loads of free games, stacking wilds and a jackpot worth 5 000 coins! If its top slots playing entertainment you're looking for, then Superior online casino is the place to be! 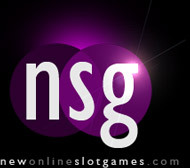 New €5000 bonus package to all new slot players.